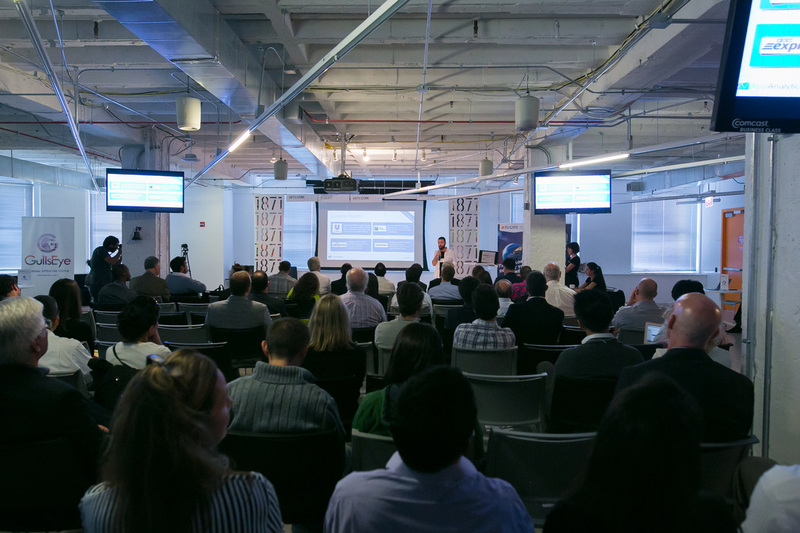 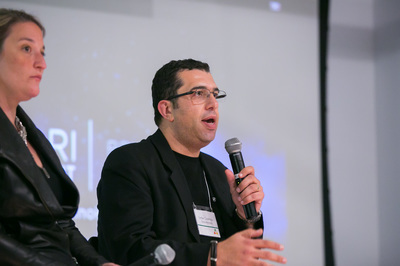 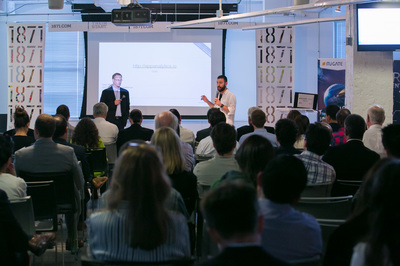 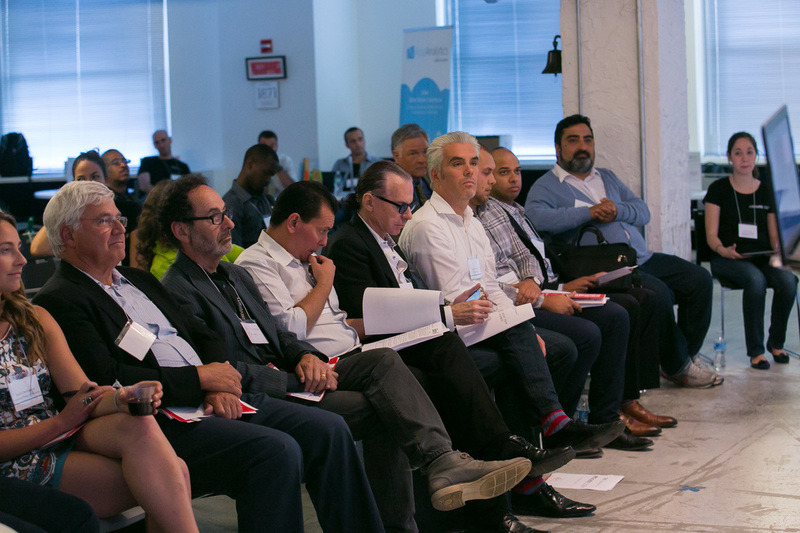 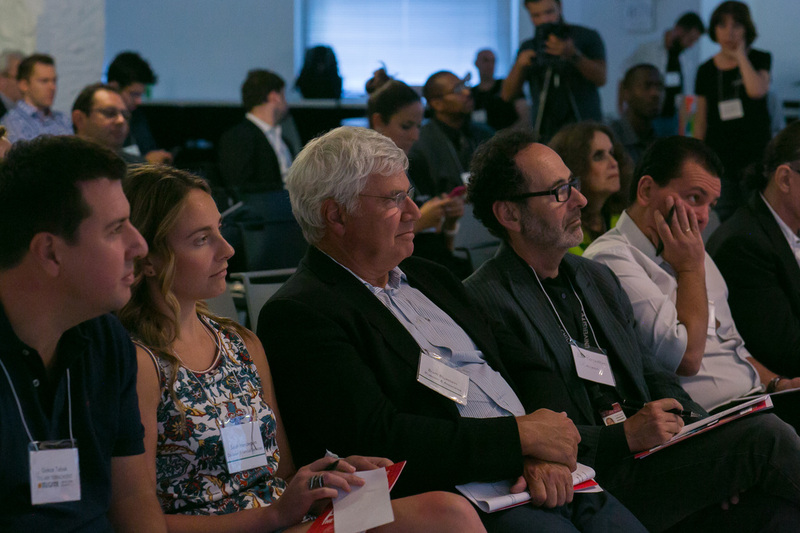 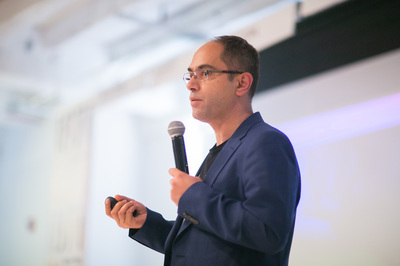 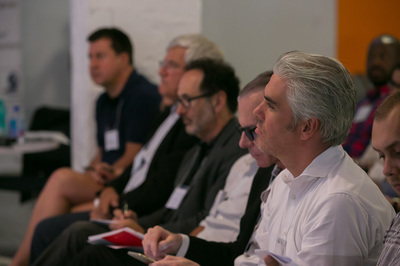 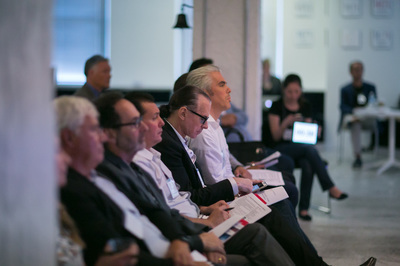 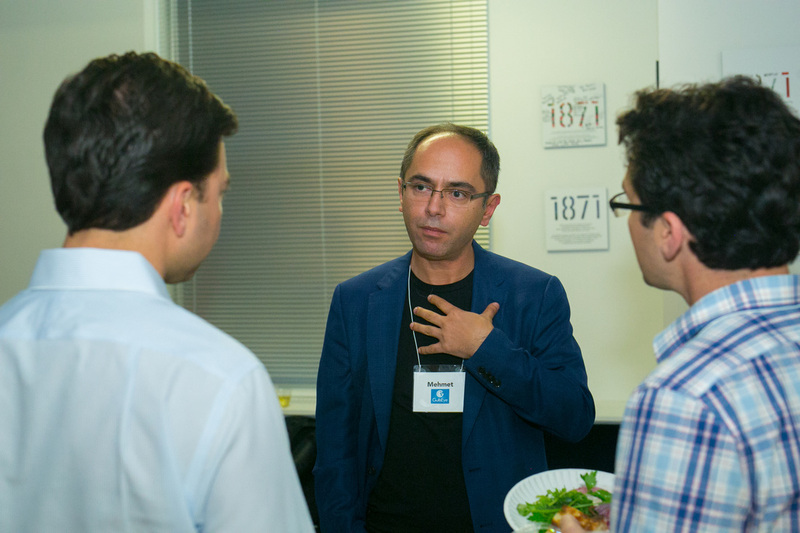 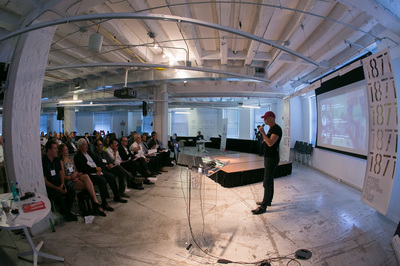 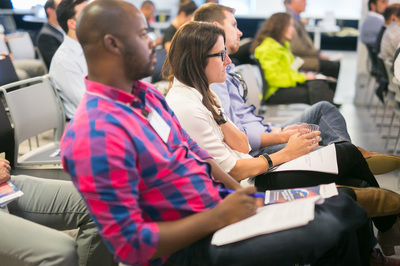 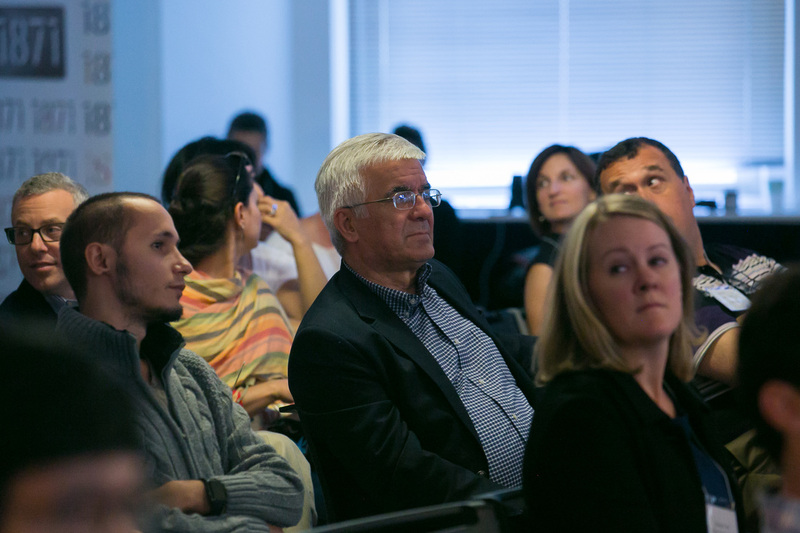 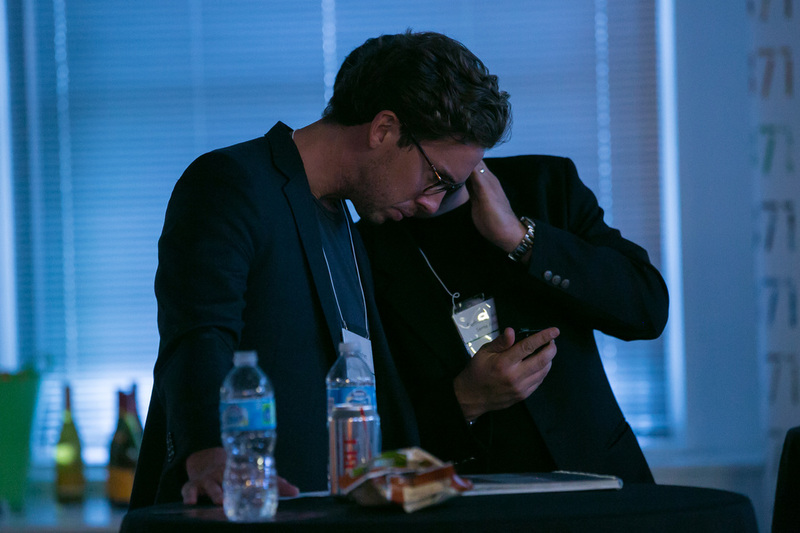 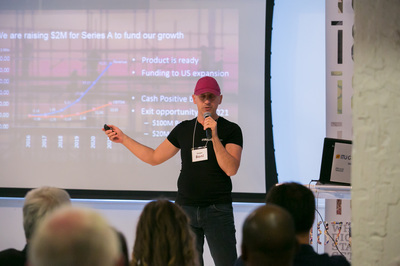 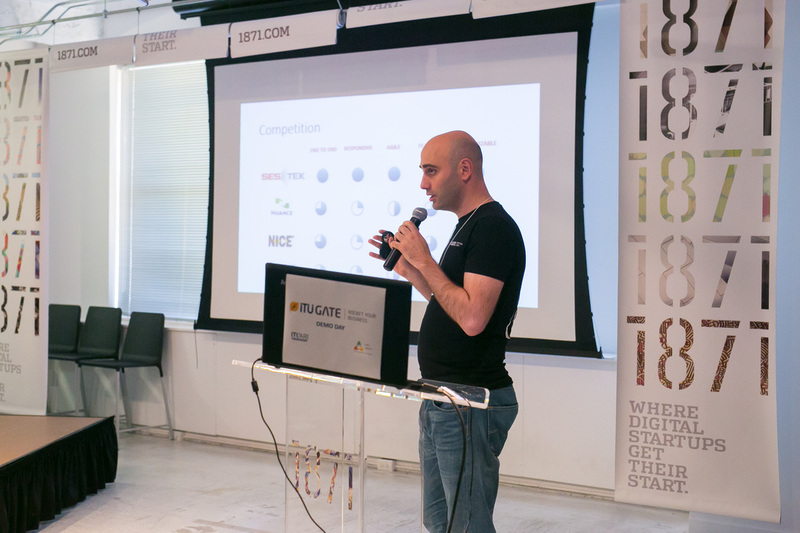 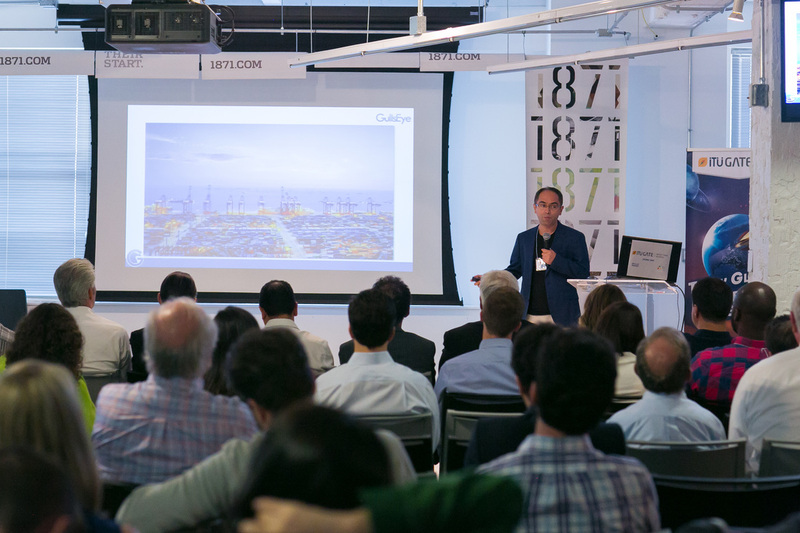 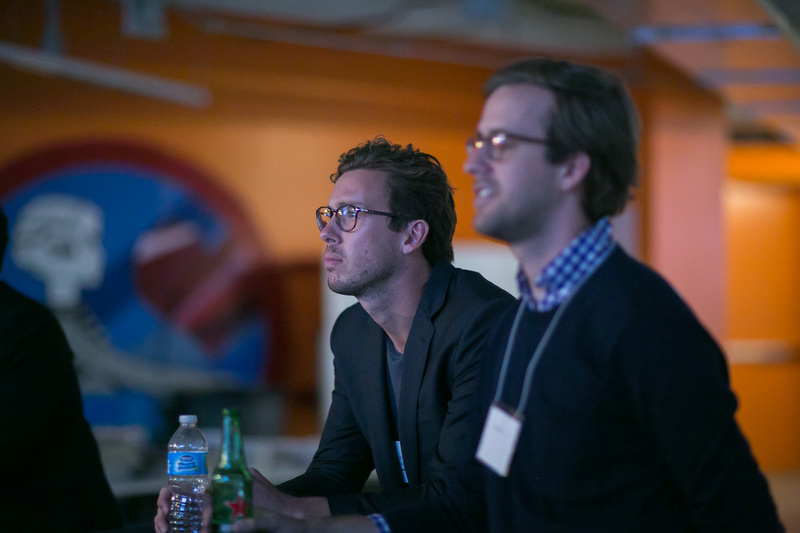 ​Our demo days are designed to increase the awareness of international startups at the locations that we host them, such as Chicago and San Francisco. 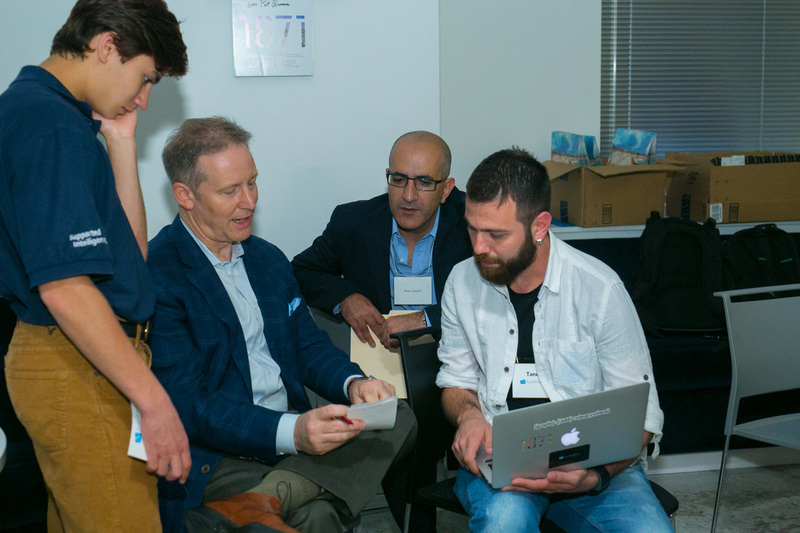 The participants of the demo days include investors, customers, business partners, and mentors, as well as local entrepreneurs that are interested in collaborating with their international peers. 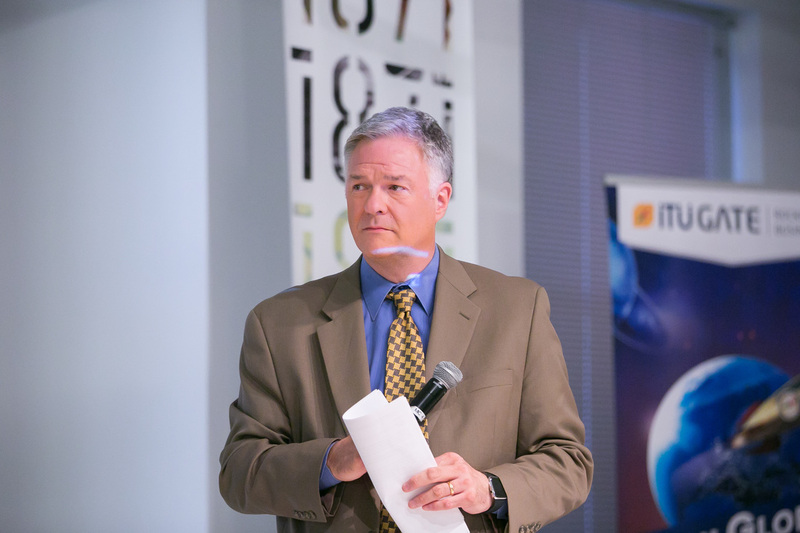 The start-ups compete for the recognition of our panel of judges composed of investors. 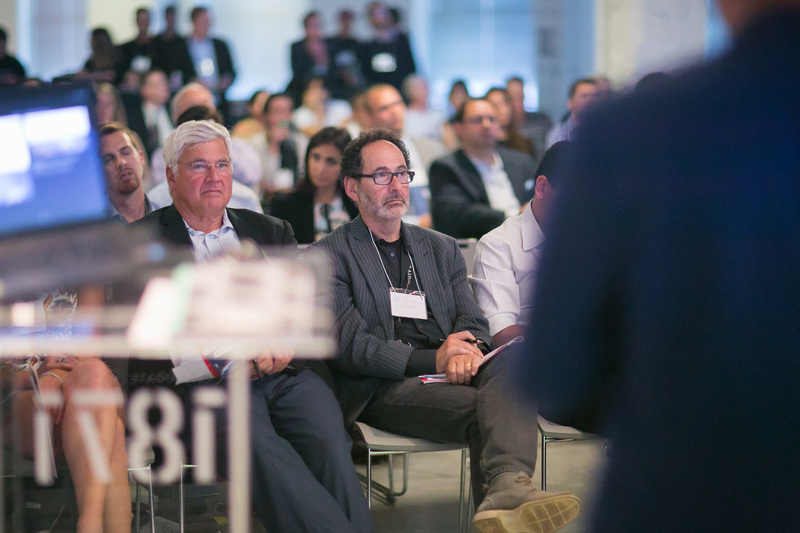 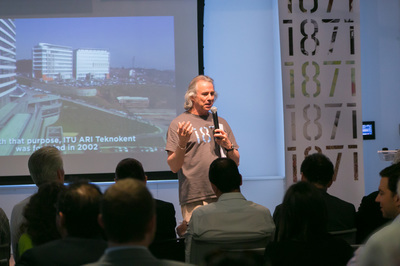 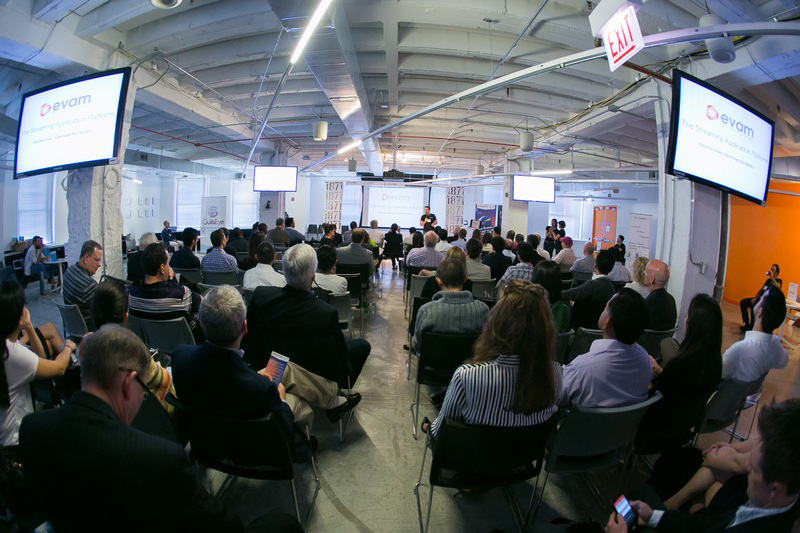 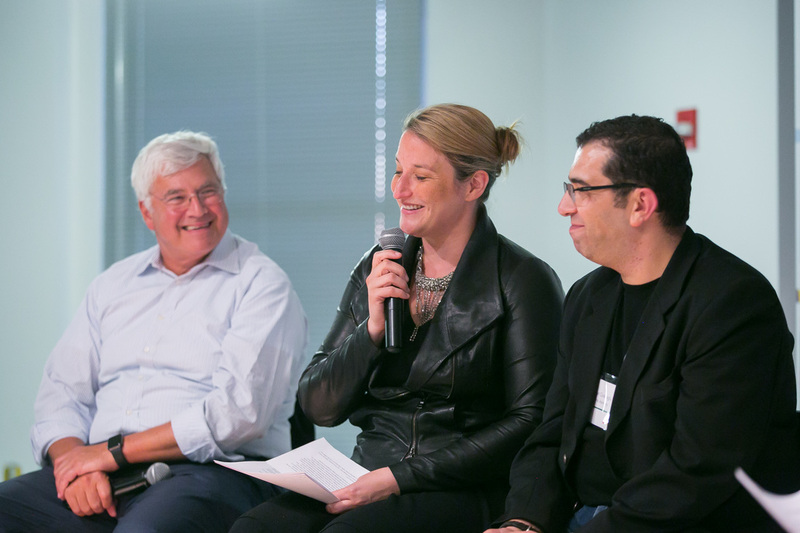 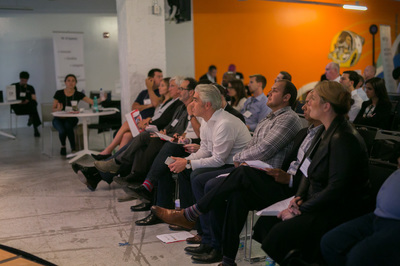 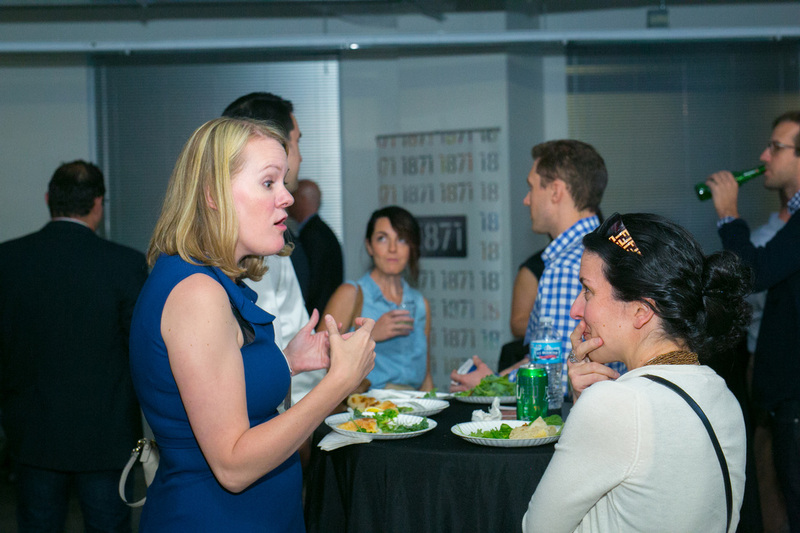 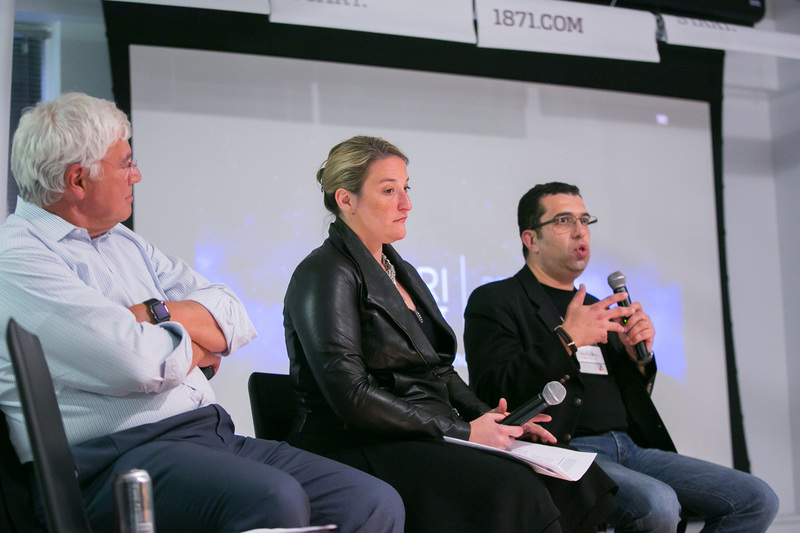 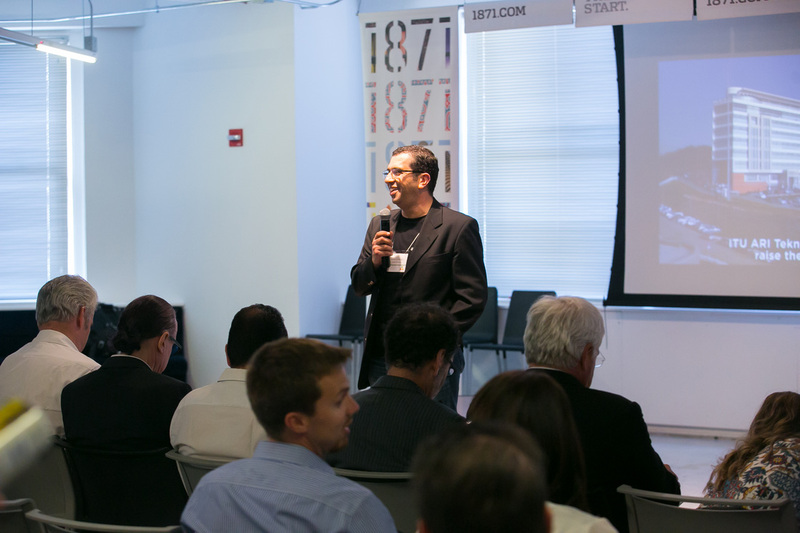 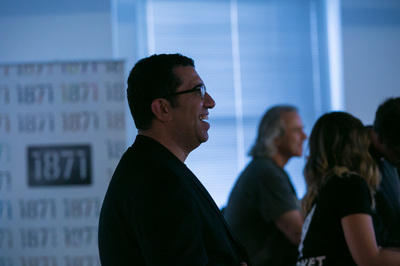 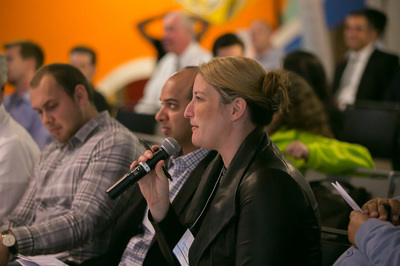 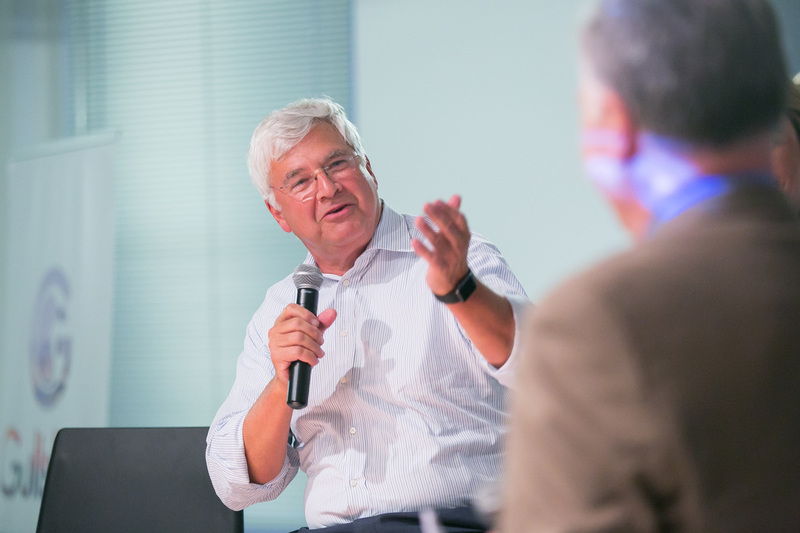 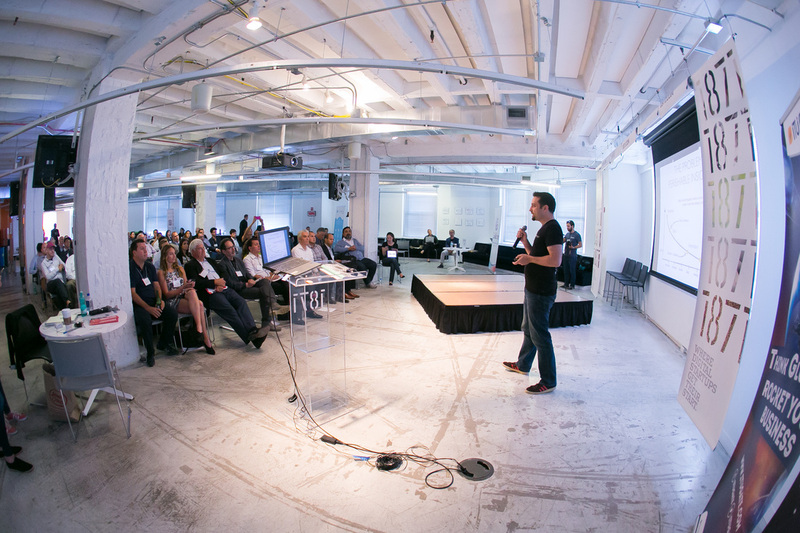 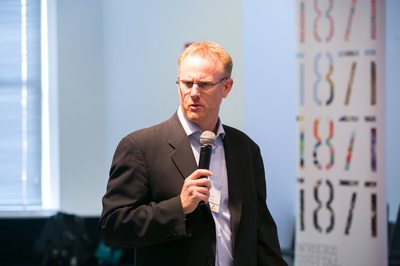 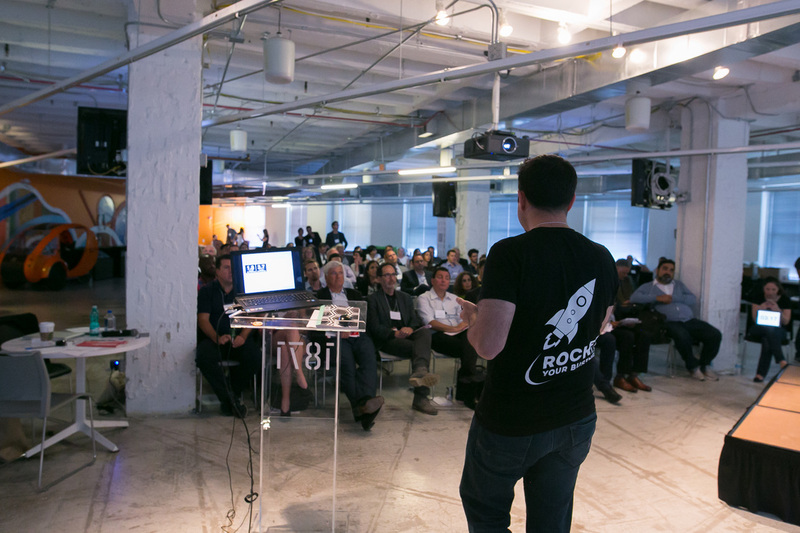 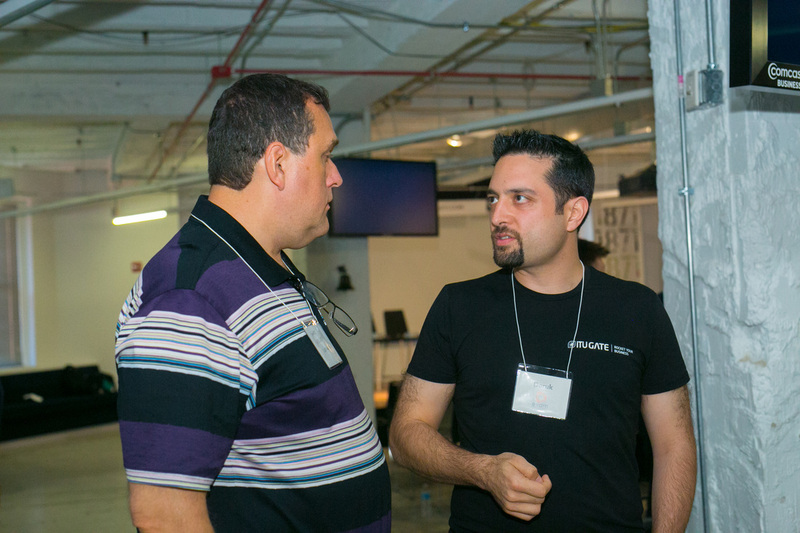 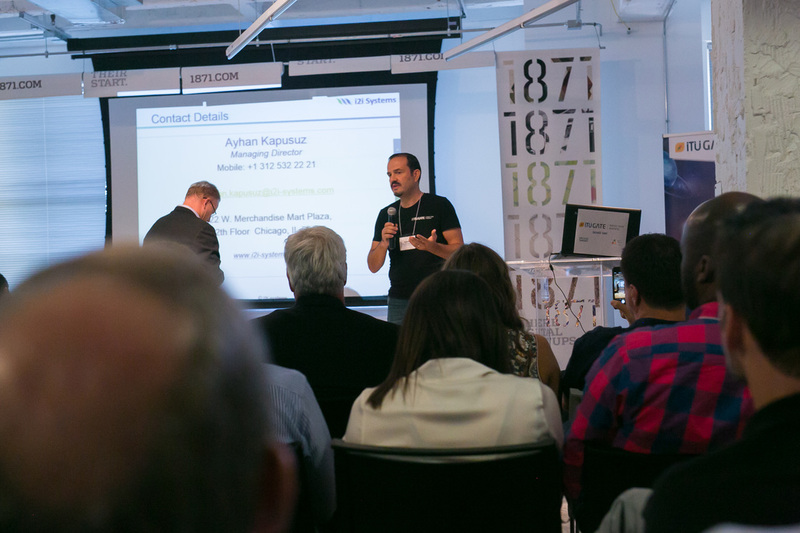 The most recent demo days were on October 19, 2016 in Chicago at 1871. Check them all out in the links below.